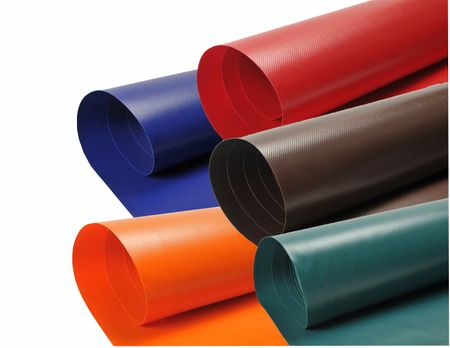 We have 18 oz commercial grade vinyl available in a variety of colors so that you can easily order exactly what you need to repair your inflatables. We have all the standard colored vinyl for your bounce houses and water slides, including the slide blanket material for patching those worn places on your blanket. Vinyl is 5' wide and sold by the yard.